Double glazing refers to the use of two panes of glass in a window; the space between two panes is filled with Argon gas which acts as a insulator. People choose double glazing to reduce heat loss, saving money on their energy bills, add value to their home, reduce noise and maintenance levels; no need for painting, just a quick wipe down. Double glazing works by creating an insulating layer between the outside and inside of your home. Our double glazed windows are filled with Argon glass which is extremely good at reducing the transfer of heat. 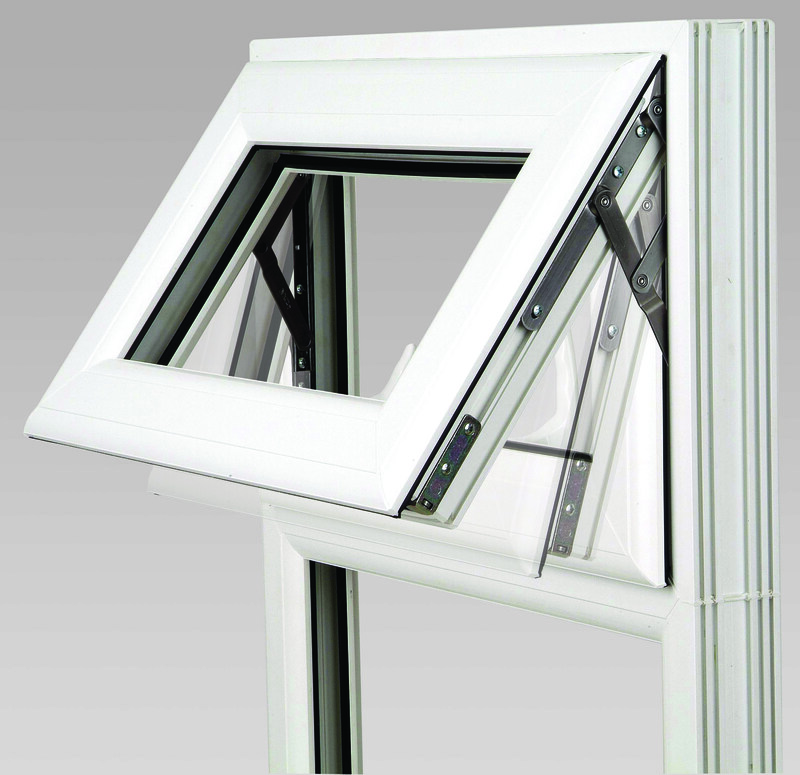 Our range of double glazing is manufactured using a fully integrated profile suite. The fully sculptured profile and matching glazing bead result in a range of windows and doors that are attractive in appearance with classic styling and tremendous appeal. 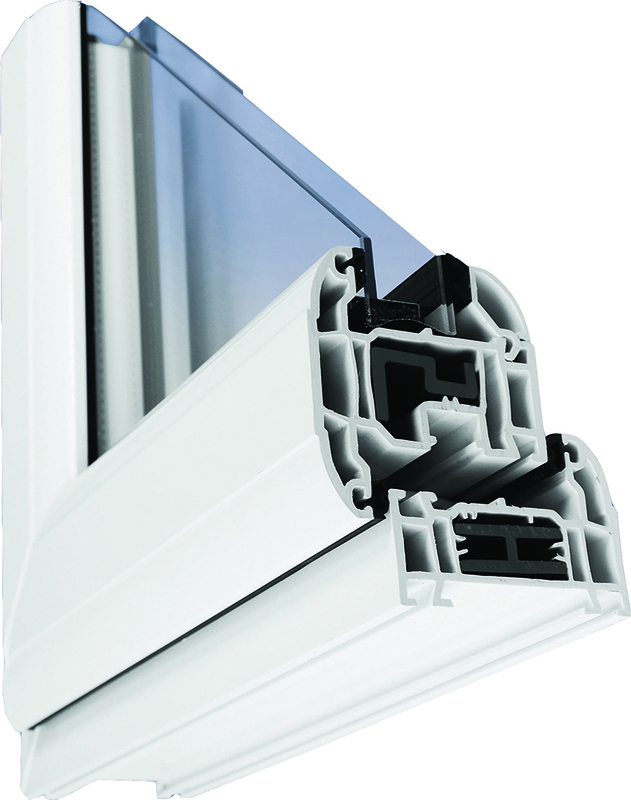 All our double glazing is manufactured to BS7413, the specification for PVC-U extruded profiles with heat welded corner joints. The main profile depth of 70mm incorporates 5 chambers (front and back) at the core of the design philosophy.Having 2 chambers either side of the reinforcement chamber prevents thermal bridging and provides a superb thermal insulation performance. The advanced design features will also allow the system to meet with any potential future requirements of the UK Building Regulations. 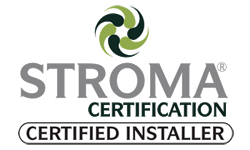 At the heart of our range is its energy efficiency credentials, achieving an ‘A’ grade energy rating with ease and using RCM (Recycled Composite Material) where possible to reinforce the profiles. This provides considerable green benefits ,higher screw retention than steel and a tangible benefit to any home owner with a reduction on emissions and heat lost through windows. All window hinges are UK manufactured, produced from stainless steel and offer excellent load bearing characteristics, with resistance to fatigue and corrosion. The range has options for egress, easy clean and opening restriction to conform to building regulations where appropriate. All handles are die cast for strength and durability and are available in a range of colours. The hard wearing and decorative surface finish is produced using PVD coating technology, which offers improved levels of corrosion and scratch resistance. A 10 year corrosion resistant handle is available for areas with particular susceptibility to corrosion such as coastal areas. If you would like any more information about our range of double glazing, please call us on 01675 442 819, or contact us by email.